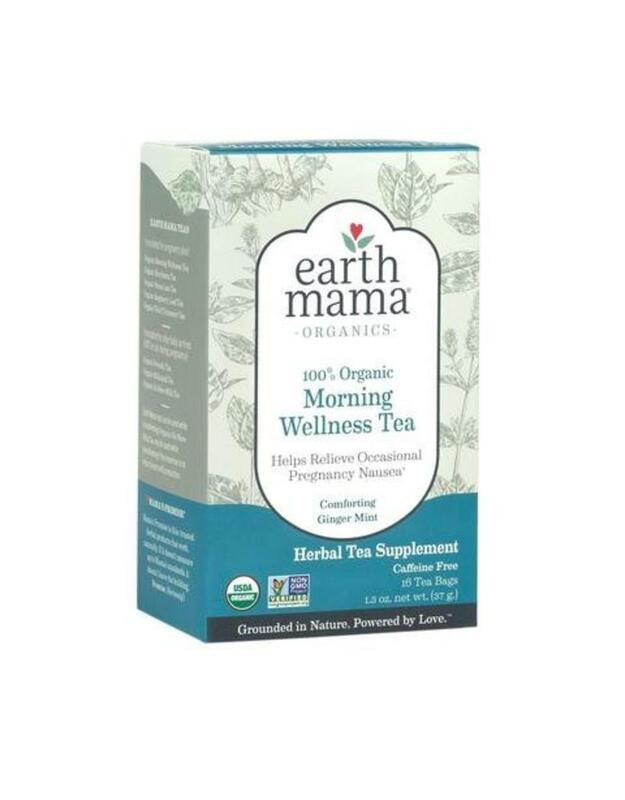 USDA Certified 100% Organic, certified Kosher, and Non-GMO Project Verified herbal teas formulated to safely and naturally address the discomforts of the entire journey of pregnancy, postpartum, breastfeeding, and even monthly period cramps! 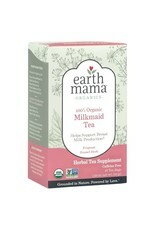 In easy-to-brew tea bags, effective and delicious, with the safety that you expect from Earth Mama® Organics. 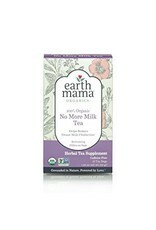 Trusted by doctors, midwives, lactation consultants and, most importantly, mamas. 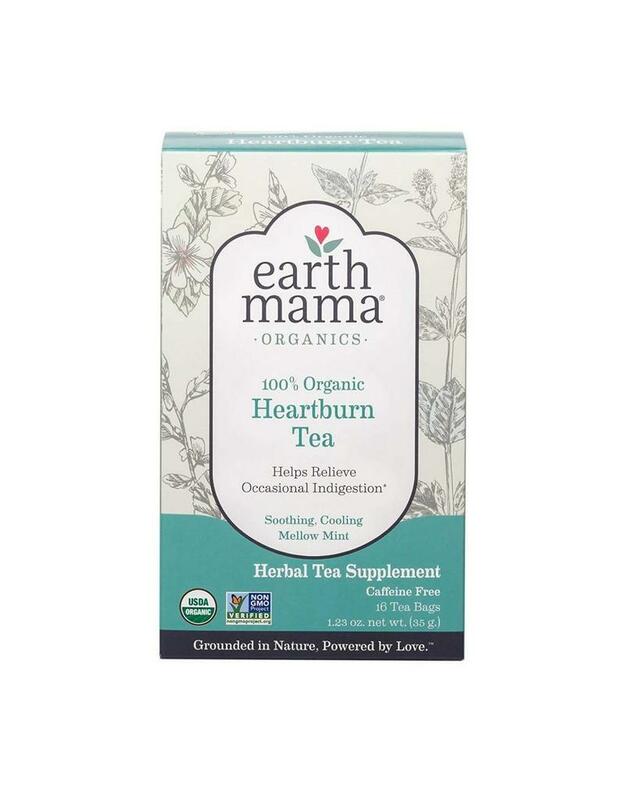 Organic Heartburn Tea is a soothing mellow mint blend of marshmallow root, lemon balm, chamomile and spearmint, with astringent raspberry leaf. 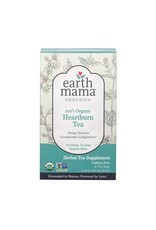 Formulated for pregnancy with herbs traditionally used to relieve occasional heartburn, acid reflux, and indigestion. Not pregnant? It’ll still help: this tea feels super-settling after meals — feel free to tell your dad. 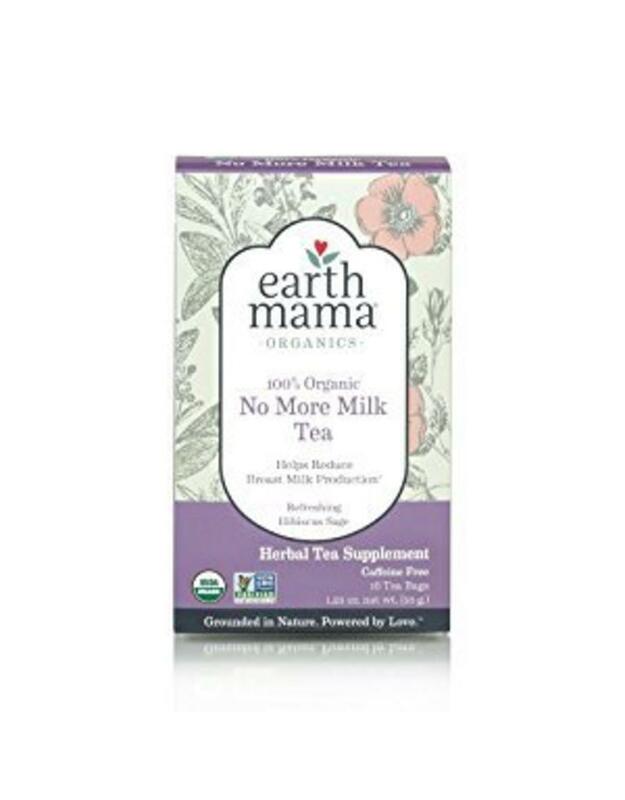 Organic No More Milk Tea is formulated with anti-galactagogue herbs including sage, peppermint and parsley, traditionally used to help reduce the production of breast milk during when it is no longer desired. Bonus: a tangy note in the form of Hibiscus flower. 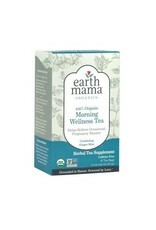 Organic Third Trimester Tea is a hearty blend of stinging nettles, chamomile, rosehips, oatstraw and red raspberry leaf, traditionally used to nurture your third trimester self and to prepare for labor. It's a time-honored blend for the occasional leg cramp that can…um…CRAMP your style in the third trimester. 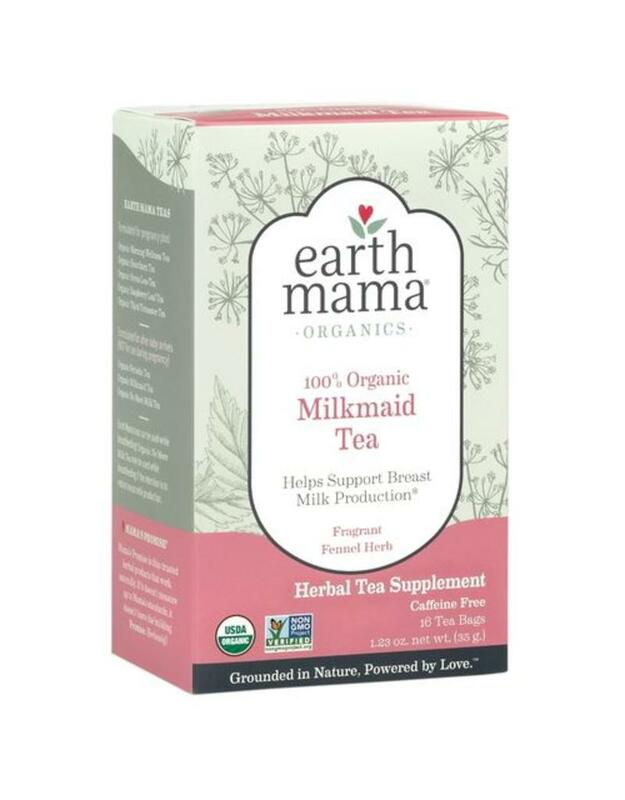 Organic Milkmaid Tea is a fragrant, comforting blend of organic herbs traditionally used to help support healthy breast milk production and promote healthy lactation. Tasty iced or hot, with fenugreek, fennel, milk thistle and other galactagogues (not space travel, which would be cool, but hey … breastfeeding’s pretty cool too) — plus the power of nettle and raspberry leaf. Yes please!